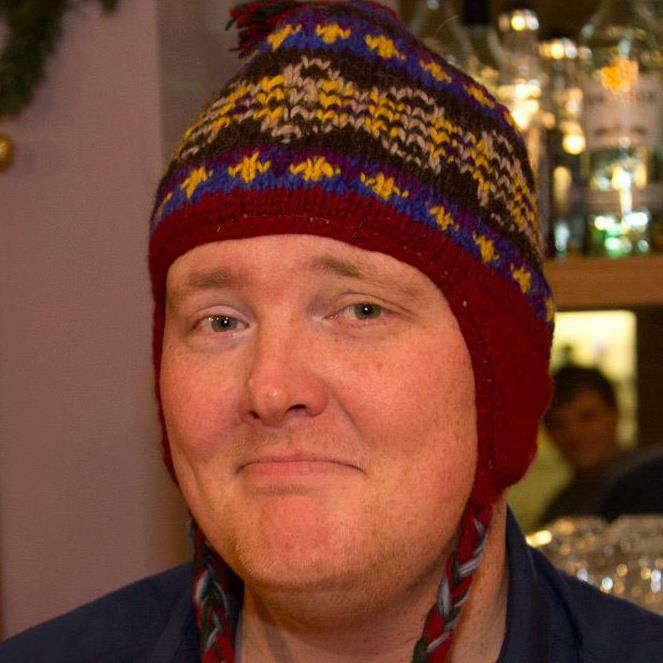 ASP.NET 5 has hit Release Candidate 1 status, and if you have been actively using the alpha and beta bits, you may find you have a couple of issues trying to install the RC-1 release. 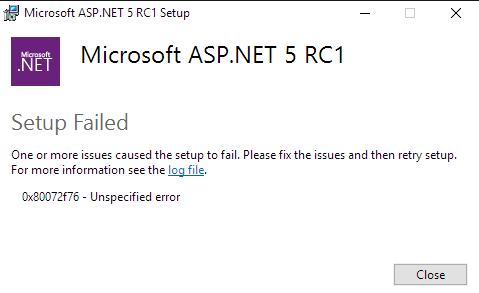 NOTE: There is currently a known issue with the ASP.NET 5 RC installer. If you run the installer from a folder that contains previous versions of the MSI installers for DNVM (DotNetVersionManager-x64.msi or DotNetVersionManager-x86.msi) or the ASP.NET tools for Visual Studio (WebToolsExtensionsVS14.msi or WebToolsExtensionsVWD14.msi), the installer will fail with an error “0x80091007 - The hash value is not correct”. To work around this issue, run the installer from a folder that does not contain previous versions of the installer files. Error 0x80072f08: Failed to send request to URL: https://go.microsoft.com/fwlink/?LinkId=691117, trying to process HTTP status code anyway. Run the installer from a new folder or locate existing instances of DotNetVersionManager-x86.msi and WebToolsExtensionsVWD14.msi and delete them. Try running the installer one last time it has further work to do with product configuration and registry settings. And then after, ensure your DNVM is upgraded by running dnvm upgrade from a command prompt. Now onto project.json and global.json changes, don't forget to check the aspnet/Announcements repo for the list of breaking changes (filter to milestone:1.0.0-rc1).